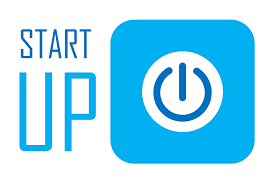 Over the years the volume of Start Up business has increased from 440,000 in 2011 to over 650,000 in 2016. It is expected that this trend will continue with over 700,000 Businesses being started up in 2017. With this high level of Start Ups being seen in the UK a high proportion of these will require funding for either growth or stability. As with most Start Ups there is no track record or no credit history, therefore borrowing from the mainstream banks is often difficult to obtain. Over at All Star Funding Solutions we can help Start Up businesses obtain a quick and simple loan of up to £25,000 per applicant (Director, Partner, and Business Owner) to a maximum of £100,000 per business. The borrowing term is a minimum is 12 months and the maximum term is 60 months. The Start Up loans which we can source are supported by the Northern Powerhouse Investment Fund which is a Government backed fund for Start Ups. Over at All Star Funding we can help with the application process, we can assist by checking your eligibility which will enable your application to be a simple and smooth transaction. 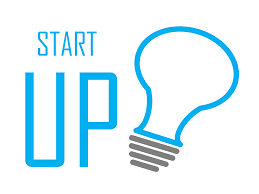 If you are looking for a Start Up loan we firstly need to assess your eligibility. In order for us to do this we would require the following items of information. Proof of address – Recent utility bill dated within the last 3 months. Once we have completed our assessment the next step would be to complete a simple application form which would be sent to the funder. Once this has been completed the funder will then contact you further to discuss your application and to get the process finalised. Loans are provided on a personal basis for business purposes. Businesses that have been trading less than 24 months. If your business requires funding then we can help you find the solution.